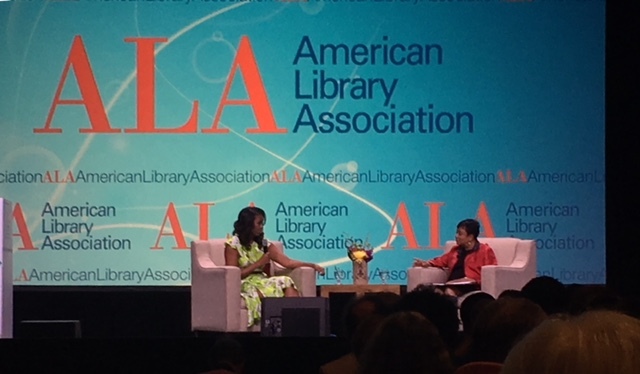 Last Thursday, I landed in New Orleans to attend the American Library Association's Annual Conference. And just late last night, I started to put this post together. 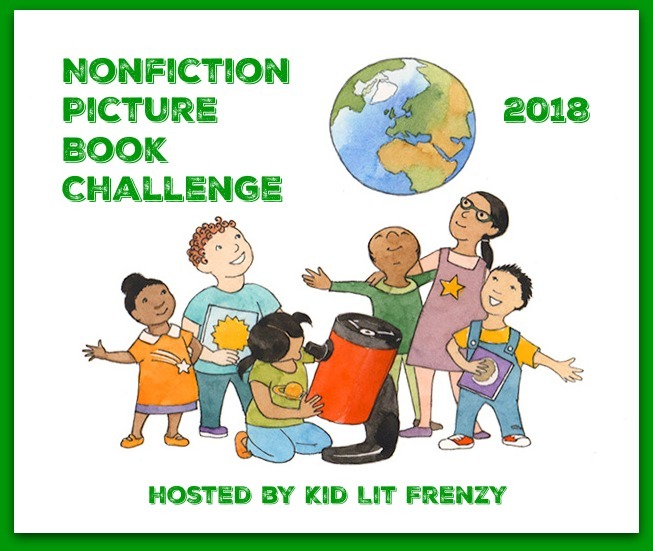 This will be short and quick but I will do a longer post about the upcoming nonfiction titles that I am excited about. Troy "Trombone Shorty" Andrews and students musicians set the tone for the opening session of ALA. If you are wondering where you heard of Troy Andrews, well, he wrote about his life in the book Trombone Shorty. The book won a Caldecott and CSK Awards in 2016 and an Odyssey Award in 2018. Michelle Obama opened up the conference to a packed out room. Carla Hayden (Library of Congress) interviewed the former First Lady. It was wonderful to listen to both of these amazing women. Once I finish editing photos and pulling together book covers, I will finish the post. I leave you with a couple of photos from my last moments in New Orleans. In 2017, FREEDOM IN CONGO SQUARE by Carole Boston Weatherford and illustrated by R. Gregory Christie won a Caldecott Honor and a Coretta Scott King Award Nominee for Illustrator Honor. Today, I wrapped up my trip to New Orleans by taking in a few of the local sites including the actual Congo Square that Weatherford writes about. A sign telling the story of Congo Square. A monument to the slaves and free Blacks who would gather at Congo Square.